Senior Strategy Planner in VML Poland, where she is responsible for Orange brand. 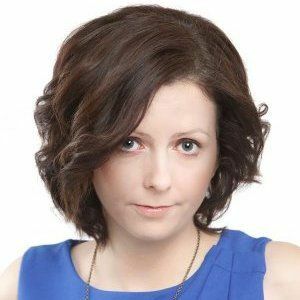 During 12 years of work she gained experience in areas of digital marketing (UX , SEM , e-mail marketing, mobile, e-commerce, social media) as well as brand communication and shopper marketing. Awarded with Innovation, MIXX and KTR Awards.